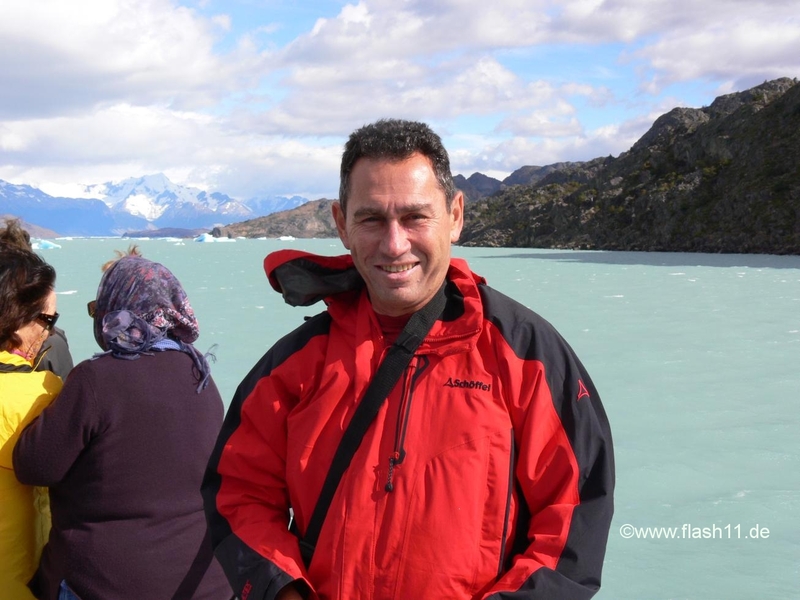 On Jan 19 I flew from Trelew to El Calafate. Calafate is a very touristic small city. 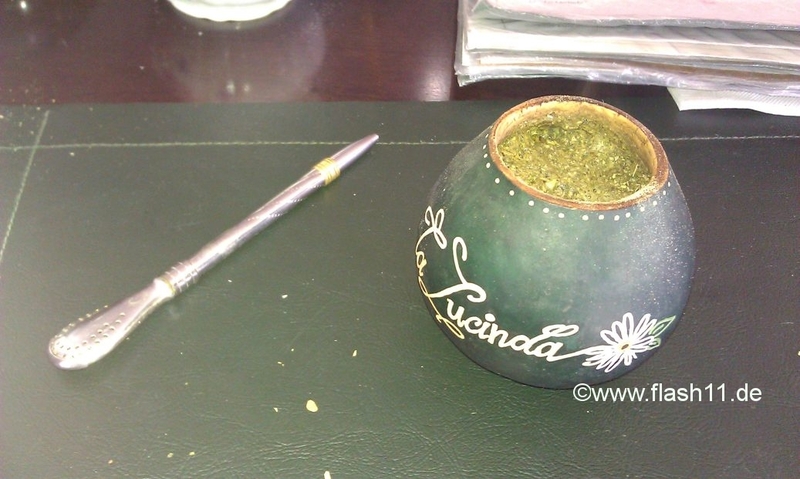 I’ve heard that even Cristina Kirchner the Argentinian president has a holiday house there. I’ve attended a boat trip on Lago Argentina starting from Punta Bandera to the glacier Spegazzini. Unfortunately the channel to the Upsala glacier is closed because of ice blocks that felt down. Very impressive huge glaciers. The boat comes as close as 300 m to the glacier. Lago Argentina has an amazing turquoise color. 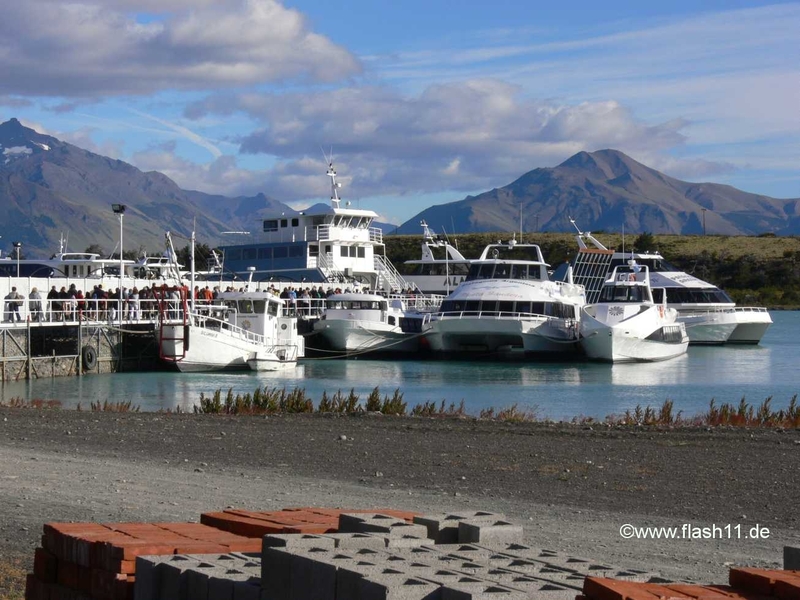 This is an impressive whole day trip with ca 5 boats each with ca. 500 tourists. Price: Boat trip 290 ars, bus 50 ars, entry in the national park 100 ars. 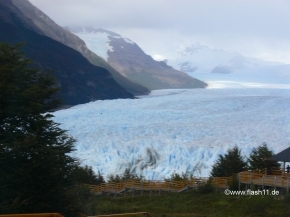 But the top touristic point of interest in Calafate is the Glacier Perito Moreno which is the only glacier in the continental world still growing. New ice blocks shift the old ones into water and they fell with an awful noise. 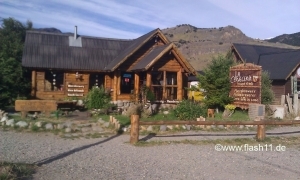 I have used the public bus from the central bus station El Calafate to get there. 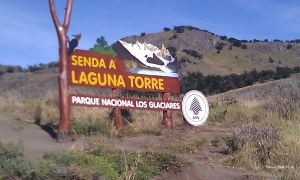 It costs 100 ars (round trip) and entry in national park 100 ars. Ca 2 km before arriving there, there is a boat that makes a small tour and comes close to the glacier. 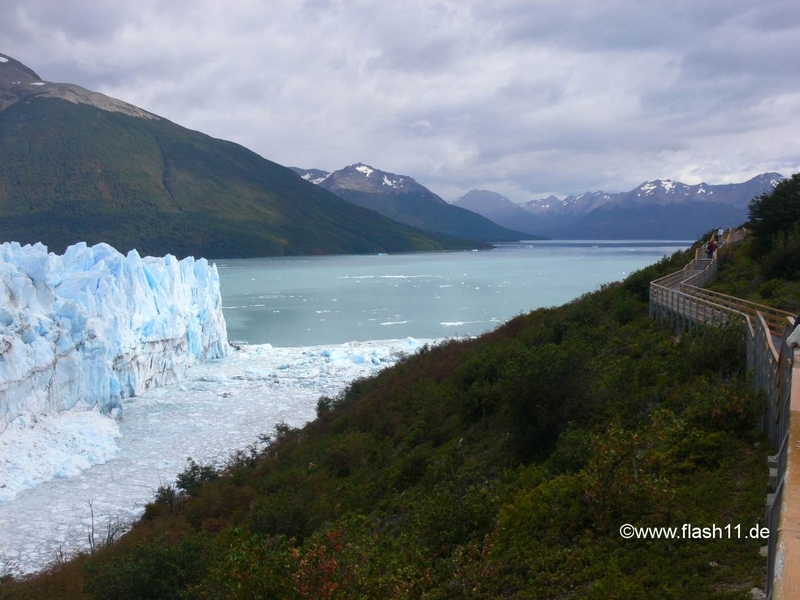 According to people that I met it is not worth especially after being on the boat trip to the Spegazzini glacier. 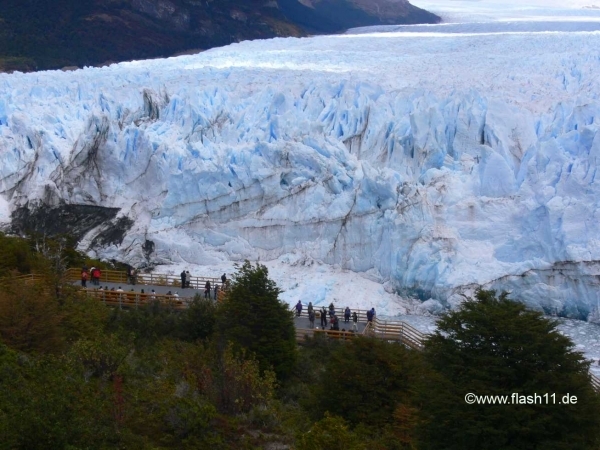 At Perito Moreno there is an amazing infrastructure like stairs, several km of balconies and even an elevator for disabled. So people stand there for hours and hours to watch when the next block fells into the water. But unfortunately if you have looked into the wrong direction and you didn’t see it, if have to wait for some more hours again…After three hours of filming I was successful in capturing such a scene. In El Calafate the Laguna Nimez at the end of El Calafate is cute to observe flamingos. 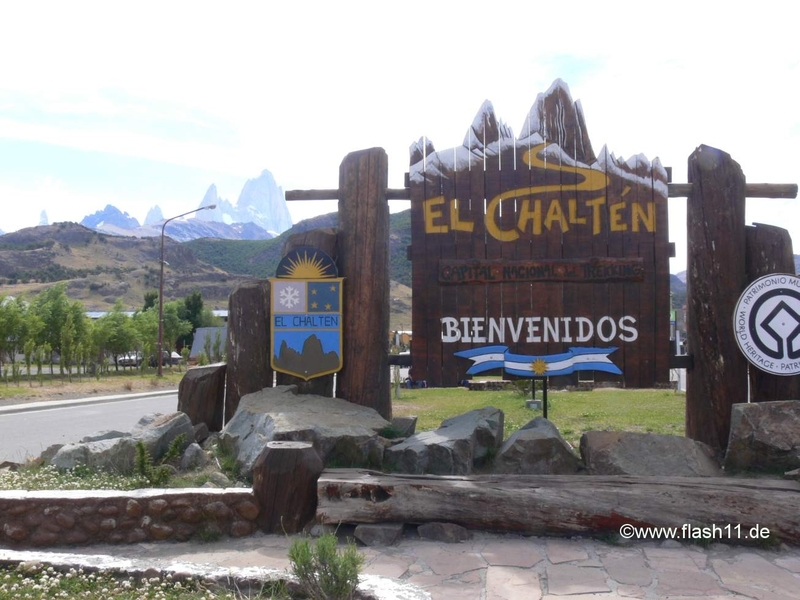 On Jan 19 I took the public bus and after a 3 hours ride I arrived in El Chalten. At the entry in the village the bus stops and the people from the national park administration give excellent instructions on how to walk and how to behave in the national park. Very good idea and very well done. 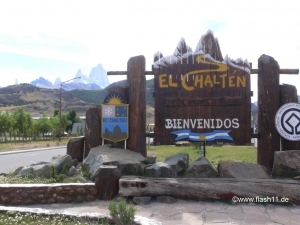 El Chalten is small village founded in 1985 and has today a population of ca. 500 persons. 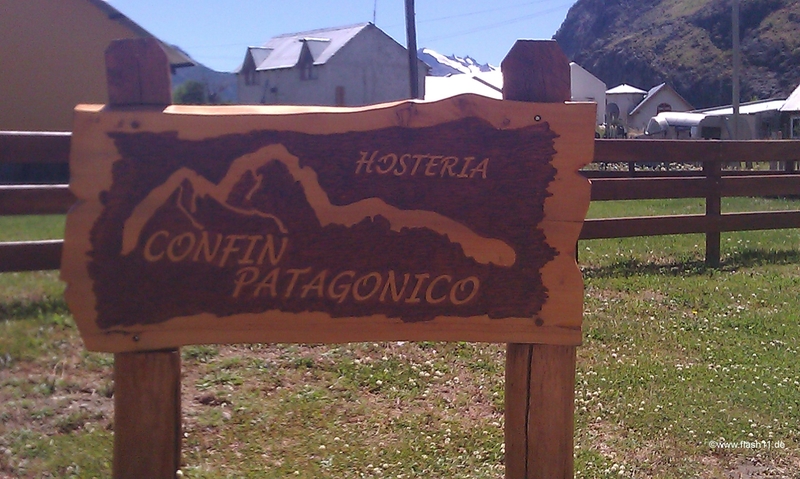 It is called “the trekking capital of Argentina”. It has a lot of outdoor shops but no banks! 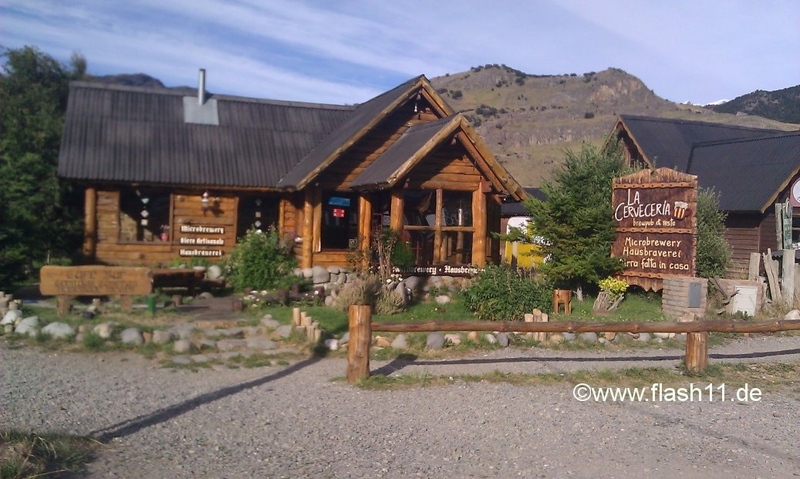 There is just an ATM, but make sure that you have enough cash because if the ATM does not accept your card, you’ll have a problem… In El Chalten mobile phones do not work and the internet connection is very weak. First day in El Chalten I’ve hiked to Lago de los Tres. The trip takes ca. 8 hours. The trails are very well marked and during the trek I had an amazing view on the Fitzroy peak. 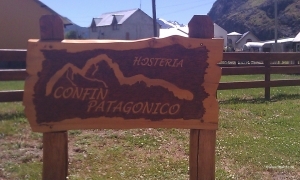 A lot of tourists (foreigners and argentinians) were hiking. 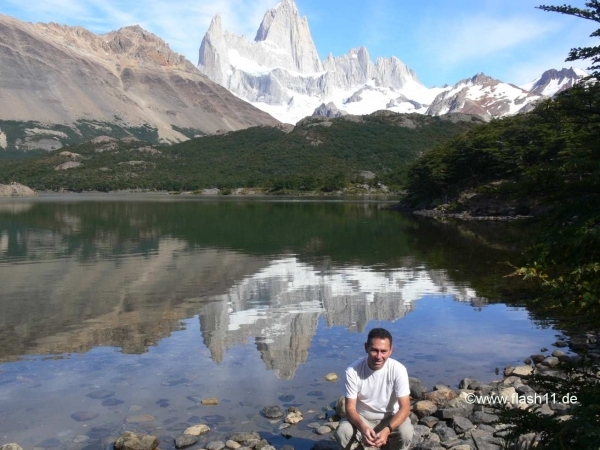 At Laguna Capri I have taken a wonderful picture of the Fitzroy peak reflected in Laguna Capri. The last hour it was a very steep ascent before getting to the wonderful Lago de los Tres. There are two important peaks in El Chalten one is the Cerro Torre, the other one is Cerro Fitz Roy. 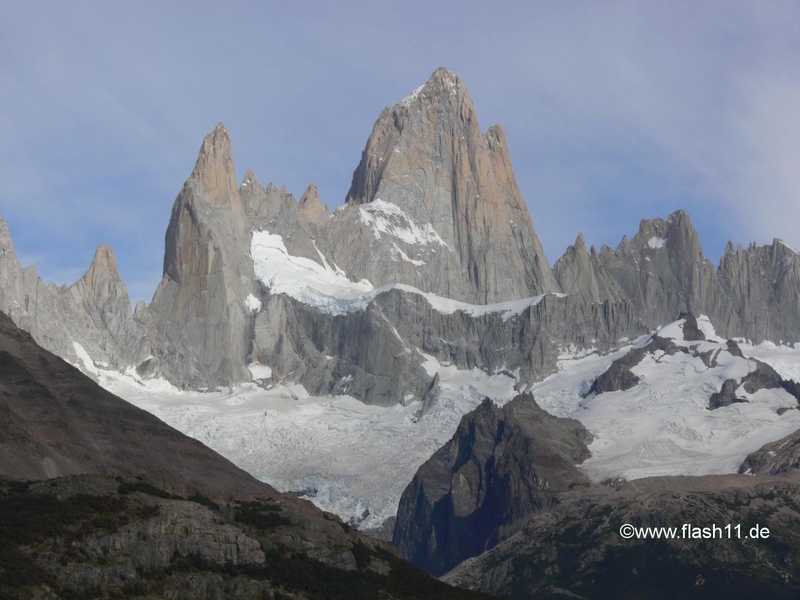 Both are as important for climbers as Mount Everst for hikers. On jan 21st I took the bus to Rio Electrico and i treked towards Lago electrico with the bus I walked ca. one hour and arrived to Camping Los Troncos. 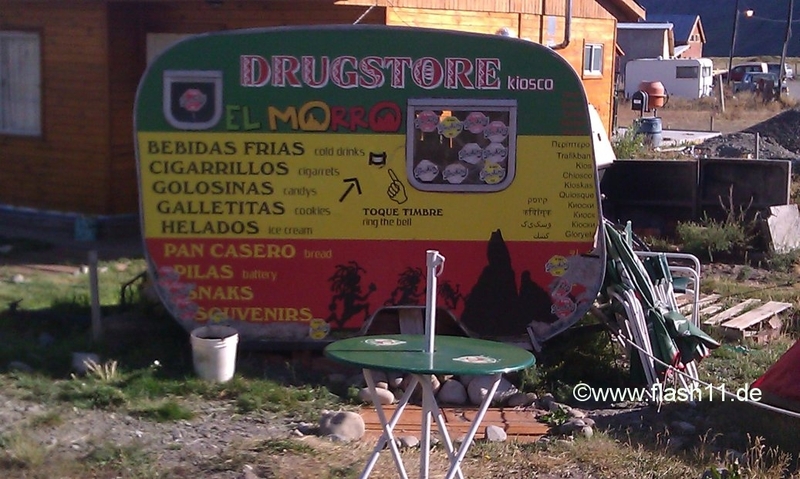 Unfortunately they ask 75 peso for the entry to Lago Electrico and to to Paso de Cuadrato. This was not announced and was not written in the guides. I didn’t want to pay it and went back. Very silly! 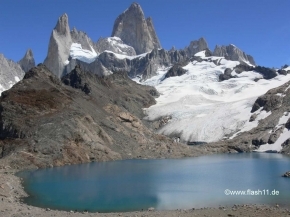 The next day I’ve trekked to Lago del Torre. Wonderful view at the glacier Grande and at Laguna Torre and at the Torre peak. It was very warm (ca. 25 degrees centigrade). 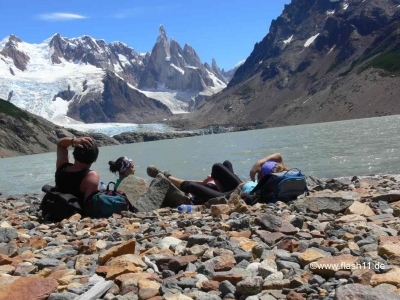 In El Chalten there are two major treks: one to Laguna de los Tres one to Laguna Torre. Two days are enough. The treks here are long (ca 8 hours) however easier then in the Alps. 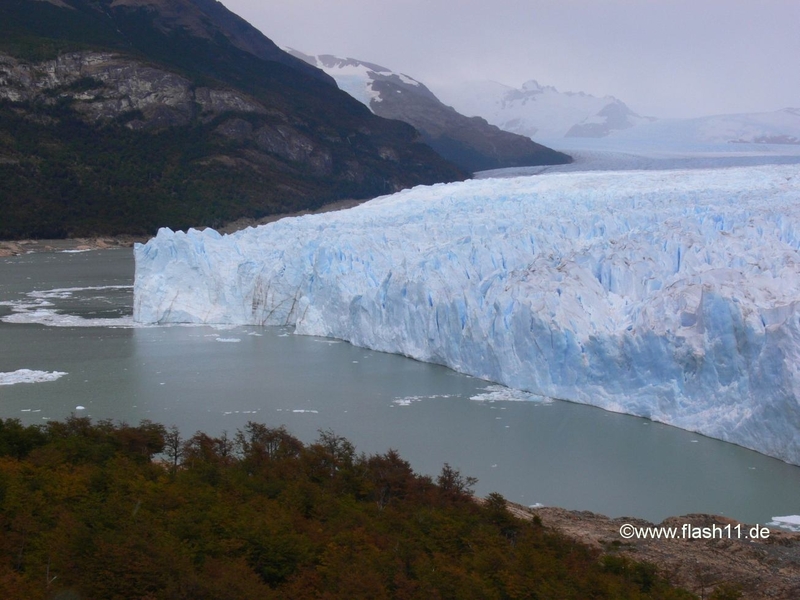 There are a lot of glaciers around and I am wondering why they do not melt because the sunshine is very strong and the temperature high (ca. 30 degrees centigrade). On Jan 23rd one day of relax. I was just lying on a lawn close to the river, reading, thinking and relaxing. Wonderful. 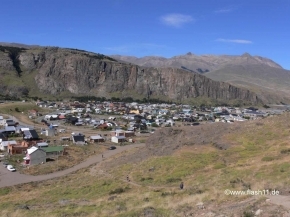 Location: **** (out of 5) located ca 1 km from the city center close to Laguna Nunez. 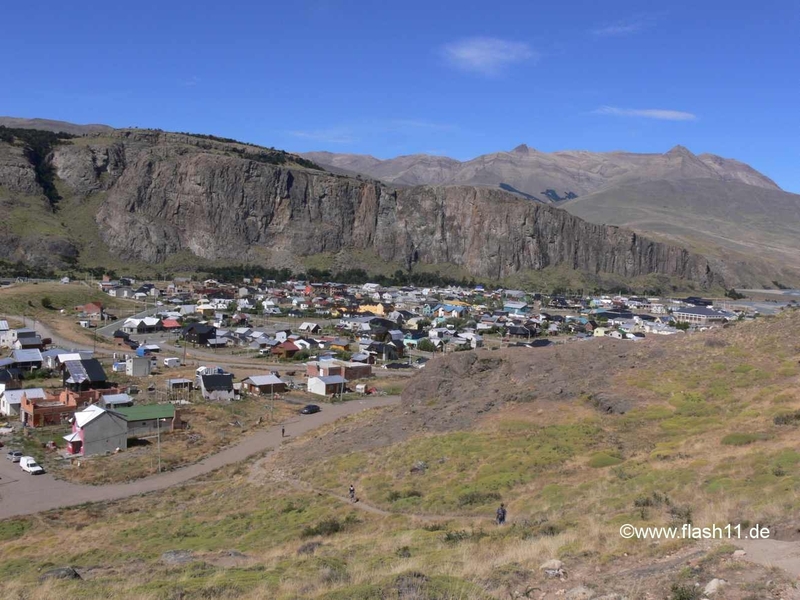 Very easy to walk to the city center. Overall rating: ***** stars out of 5. 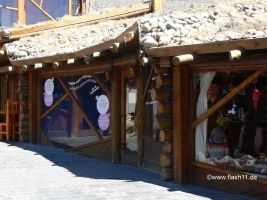 Location: ***** (out of 5) located ca 500 m from the City Hall and from the Bus staion. Overall rating: **** stars out of 5 (downgrade because of high price and missing internet). 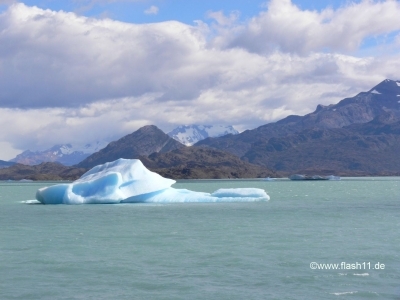 On Jan 25 I’ve left Calafate towards Punta Arenas/Puerto Natales by public bus.